Is Now a Good Time to Rent in Napa? In Napa people often ask if now is a good time to buy a home, but nobody ever asks when it’s a good time to rent. Regardless, we want to make certain that everyone understands that today is NOT a good time to rent. The Census Bureau recently released their 2017 fourth quarter median rent numbers. 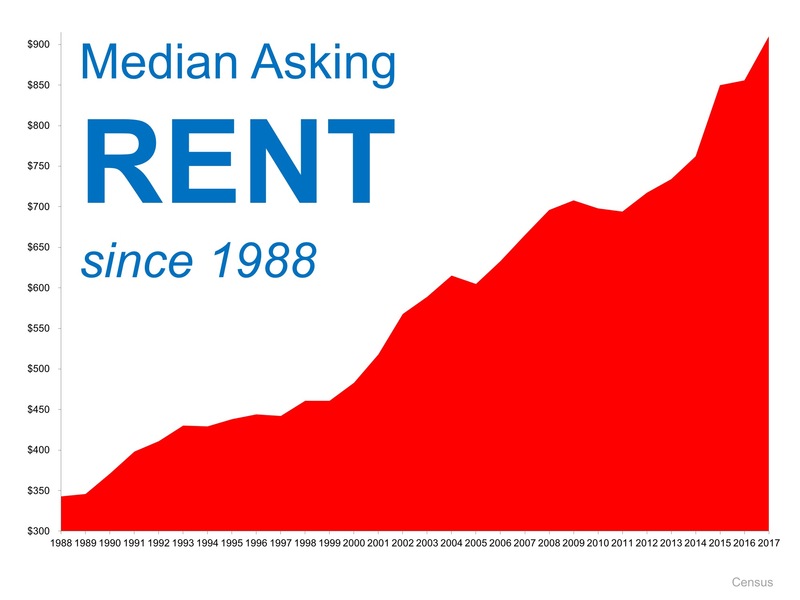 Here is a graph showing rent increases from 1988 until today: As you can see, rents have steadily increased and are showing no signs of slowing down. 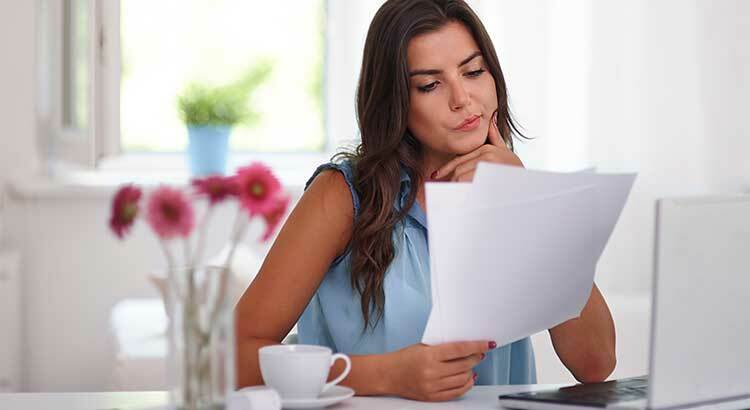 If you are faced with making the decision of whether or not you should renew your lease, you might be pleasantly surprised at your ability to buy a home of your own instead. One way to protect yourself from rising rents is to lock in your housing expense by buying a home. If you are ready and willing to buy, meet with Christine Hannah of Homes of the Napa Valley and determine if you are able to today!